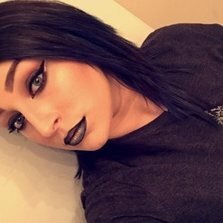 Meet our owner, Kelli. She is a Master Barber and Corrective Color Specialist. Kelli has been licensed for over a decade, and her dream has always been to open her own salon. In February 2013 Kelli opened up The Hair Show, specializing in anything from corrective color to straight razor shaves. Her goal was and always will be to not only make her clients feel and look amazing but also make them feel at home when they come to her salon. 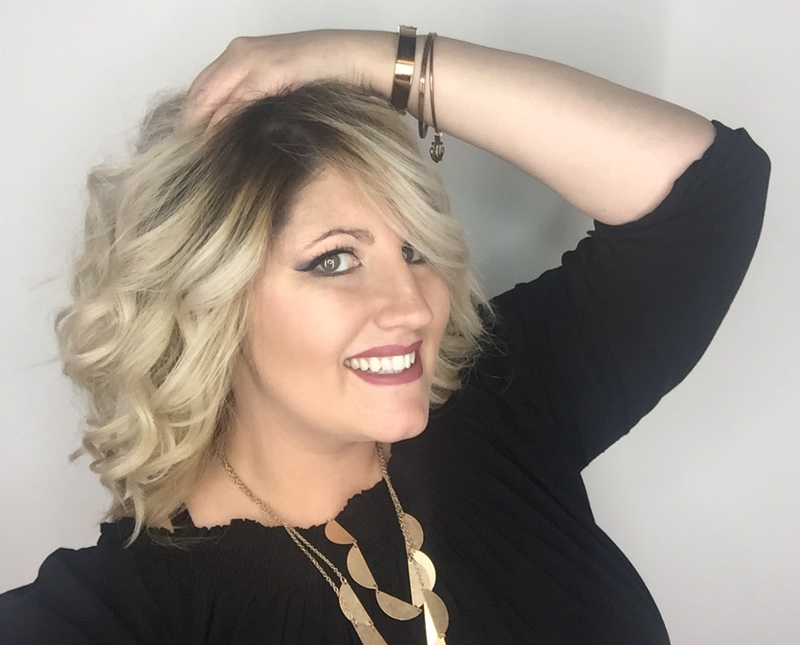 Meet our salon manager, Kristi. She is a Cosmetologist, Master Barber, and has been working with Kelli for over 10 years. Kristi has an extensive knowledge of all of our products, men's grooming, women's cuts, and women's color. She puts her heart and soul into the salon, and also goes above and beyond to make sure her clients are always happy.